The Cold War-era strategy title is out now for Xbox One, PS4 and PC. 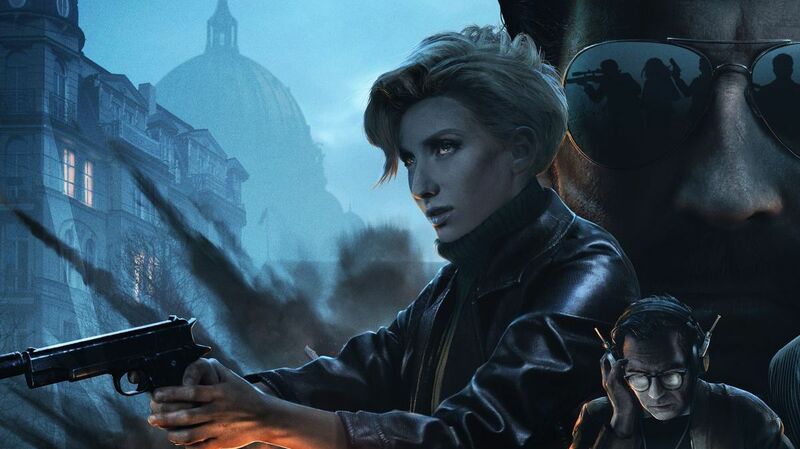 If you played Hard West by CreativeForge Games, then you’ll be really happy with the studio’s newest title Phantom Doctrine. Think of it as XCOM meets the Cold War with a hefty campaign. The turn-based stealth title is out now for PS4, Xbox One and PC. Taking place during the Cold War, you’re part of an elite organization called The Cabal. Your mission, should you choose to accept it, is to prevent a conspiracy that could turn the world against itself. Within the 40 hour campaign, you’ll experience numerous missions based on historical events and characters. Though combat is an important aspect of the game, with the ability to summon assets from anywhere in the world to help, using your resources to properly infiltrate a setting and succeed is paramount. Levels are hand-crafted, but the developer also touts modular elements, like random character names and backgrounds, random intelligence, and more, to keep things fresh. Head on over to Steam to learn more about Phantom Doctrine.